Drive Safer’s Winter Weather Driving Clinic is a must if you’re going to drive in winter weather conditions! Drive Safer hosts a four-hour clinic to provide participants with a taste of the theoretical and practical basics of safely operating and controlling a vehicle in winter / inclement weather. The Drive Safer Winter Weather Driving Clinic is an introductory class for apprehensive drivers or drivers looking to be introduced to the experience of winter weather driving. The course can be taken year round, due to the ability of the Drive Safer SKIDCAR® to simulate virtually any driving condition. The Drive Safer Winter Weather Driving Clinic is a four-hour introductory class for apprehensive drivers or drivers looking to be introduced to the experience of winter weather driving. The course can be taken year round, due to the ability of the Drive Safer SKIDCAR® to simulate virtually any driving condition. Two and a half (2.5) hours of in-vehicle exercises split between your vehicle and the Drive Safer SKIDCAR™. What do you need to be eligible to participate in a Drive Safer Winter Weather Driving Clinic? 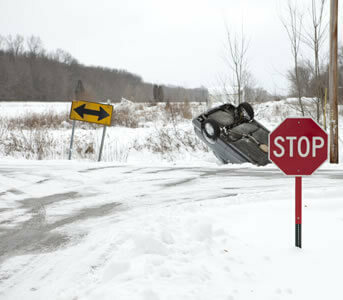 What do I learn when I enroll in a Drive Safer Winter Weather Driving Clinic? Tires, wipers, fluids, headlights, safety kits, battery, etc. Road/ground conditions, speed, braking, vision, etc. What do I experience when I enroll in a Drive Safer Winter Weather Driving Clinic? 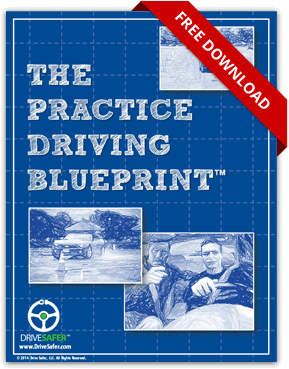 WHY DO YOU NEED A WINTER WEATHER DRIVING COURSE?